Added the restriction function that you cannot transfer assets to yourself. Handled bancor exchange issue that the source and target currencies are not XAS. Optimized the amount used in bancor’s trial calculation in the gateway, with fixed values adjusted to proportional value. Added the function that it is not allowed to register gateway members in the recovery and settlement state. Added the function that it is not allowed to initiate and activate proposals of gateway member registration and gateway initialization in the recovery and settlement state. Optimized the structure, and the formation, split and integration of the proposal in the client. Fixed bugs in gateway detail page and proposal page, and optimized the style of personal center page and asset detail page. Completed the optimization of P2P node discovery protocol. Completed the development of smart contract development tools, debugging tools, project creation tools, and code inspection tools. A small version upgrade of iOS mobile wallet and improved the automatic upgrade for version iteration. Research and design of new functions of iOS mobile wallet. Handled the issues in upgrades of some models after the launch of Android wallet. 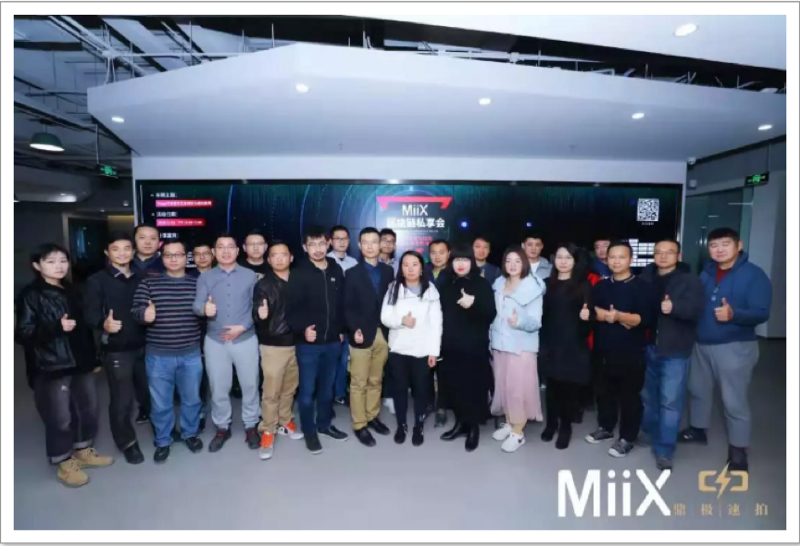 On Nov 18, 2018, William Yin, Director of ASCH Operations, was invited as a special guest to attend the Blockchain Private Club hosted by MiiX. The Beijing Blockchain Private Club is an offline technical salon conducted by the MiiX Organizing Committee. It aims to help technology practitioners deeply understand the blockchain technology through the sharing of technical topics, and to widely embrace the active participation of fellow practitioners to realize resource sharing and collaborative development, so that attendees can get the opportunity of “knowledge advancement, resource link, cognitive iteration, innovation and entrepreneurship”. We had the lucky draw for ASCH WeChat Official Account last week. Follow the official account and reply “ASCH” to participate in the lucky draw. Congratulations to the following five community members for the 100XAS reward per person. The reward will be issued within 10 working days. ASCH and Fengli.com have officially established a media partnership. Fengli.com is a one-stop blockchain industry service platform focusing on information, quotations, services, and applications of Bitcoin, cryptocurrencies and blockchain industry. 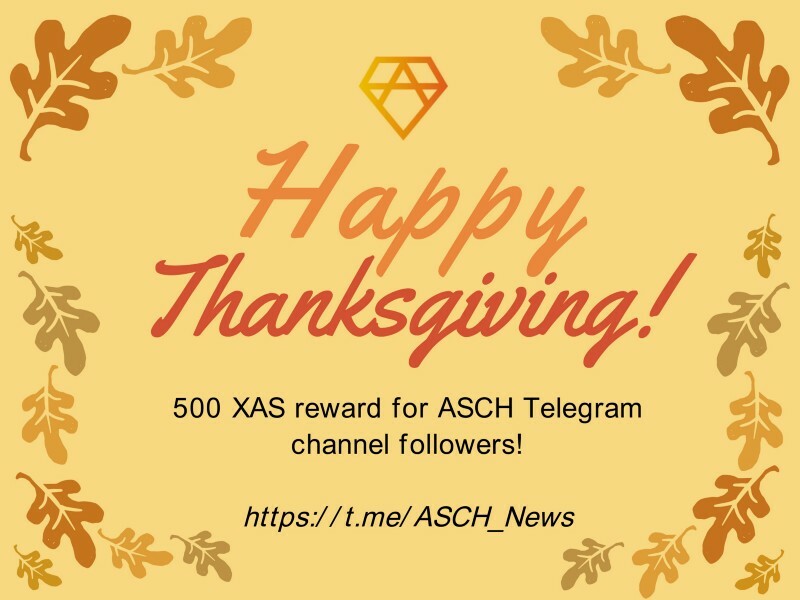 To celebrate Thanksgiving, 20 lucky fans will be selected from the ASCH Telegram Channel followers on Nov 26 (https://t.me/ASCH_News), sharing 500XAS randomly. Thanks to fans around the world for their help and support! Please note that it is the Channel, not Group. 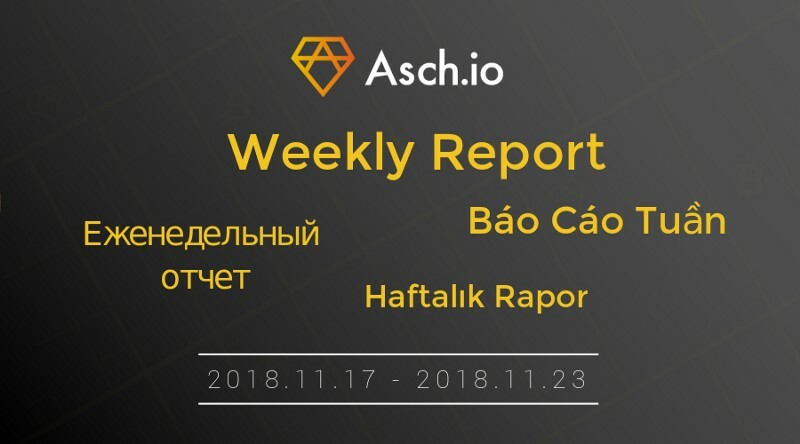 ASCH get listed on the Rocket List of Biche App. ASCH had made 38 submissions and gained 2788 likes in total, therefore received the exposure support from Biche App. Biche is a blockchain content community and uses the token to incentivize value creation and value discovery. 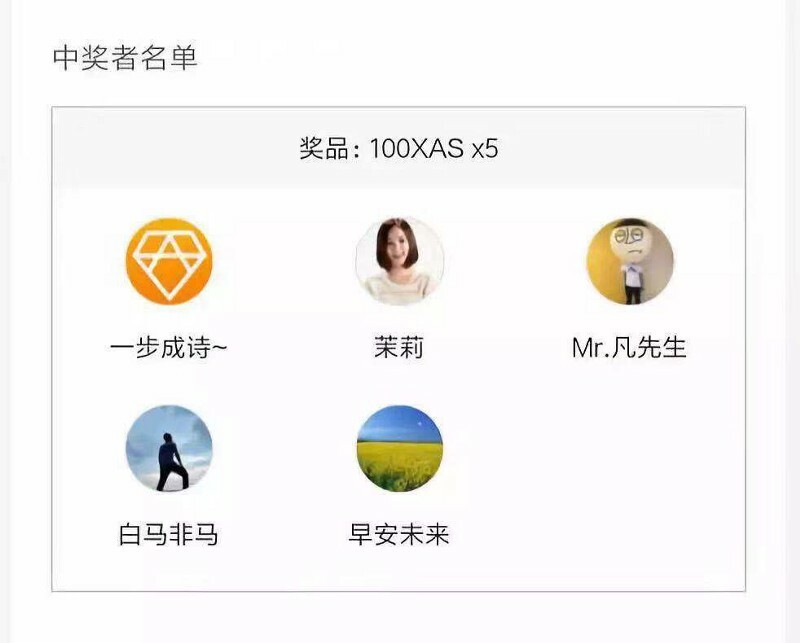 Xingbei (http://h5.xingbei.io), a new side-chain app of ASCH, was officially available for public beta on Nov 23. Xingbei is a decentralized blockchain platform for the lucky draw. Its original intention is to subvert the traditional platform to create a new treasure-grabbing platform based on blockchain, to enable the platform to operate in a fair and open environment, make digital assets more valuable, and enable suppliers to quickly cash in goods.